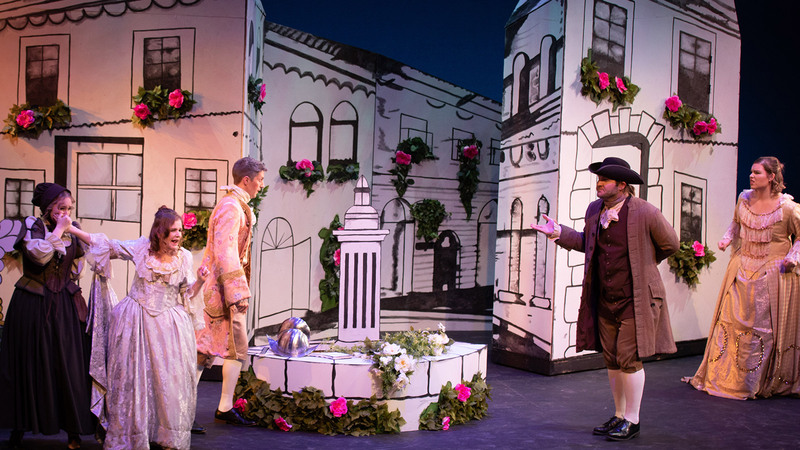 Housed in the School of Music, the Opera Theater program has a long history of excellence in production and training. 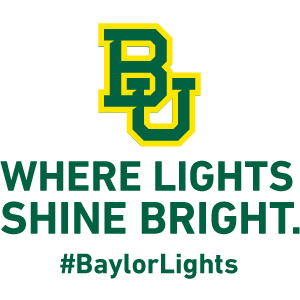 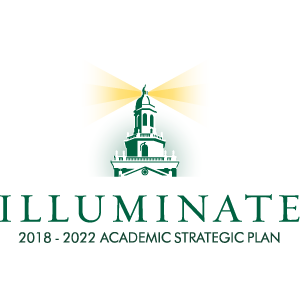 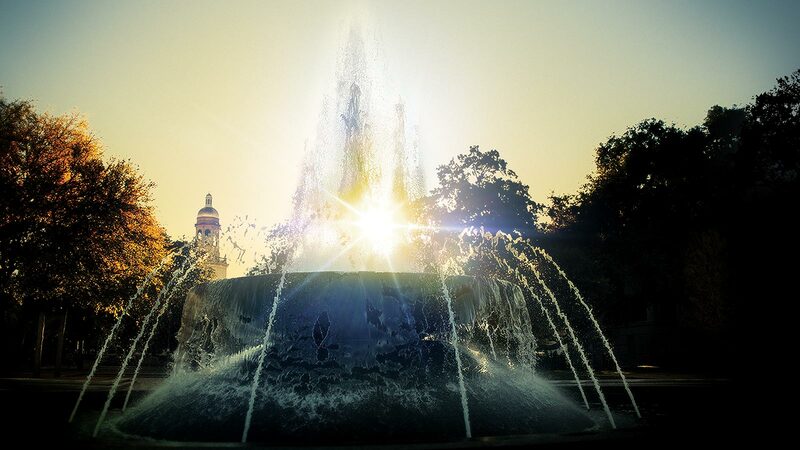 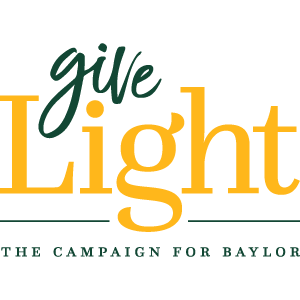 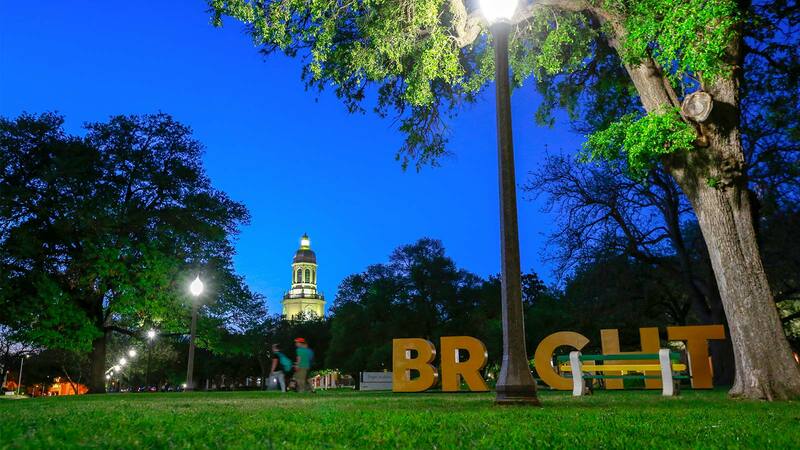 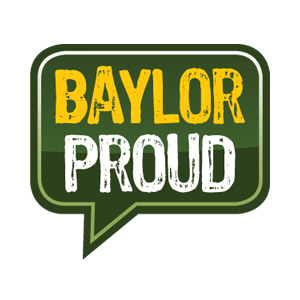 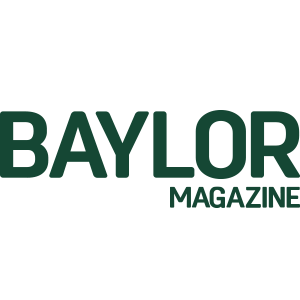 Over the 174-year history of the institution, Baylor has used a variety of brand identities. 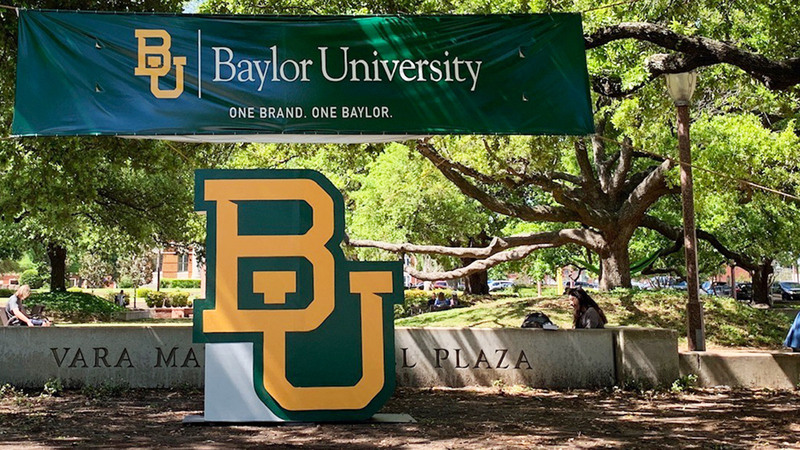 On April 13, it unified under a cohesive and classic mark.